The Cabernet Sauvignon was made from fruit which was harvested at its optimum maturity. The wine was fermented for 7 days under controlled temperatures in a combination of rotary and static fermenters. Maturation for 15 months in small French oak barrels has assisted in the development of a wine that shows vibrancy and richness. Subsequently, aged in bottle for two years for smoothness and drinkability. A benchmark Coonawarra Cabernet. 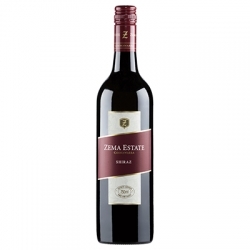 Medium bodied with vibrant flavours of blackberry, coffee, mint and well-integrated oak. Rich and well-structured with a long silky finish. 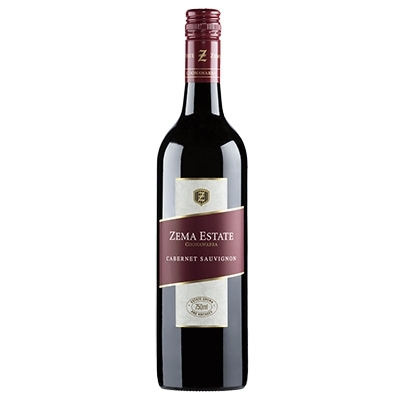 An elegant expression of Coonawarra’s regionality, the Estate Cabernet Sauvignon will repay cellaring for at least ten years.